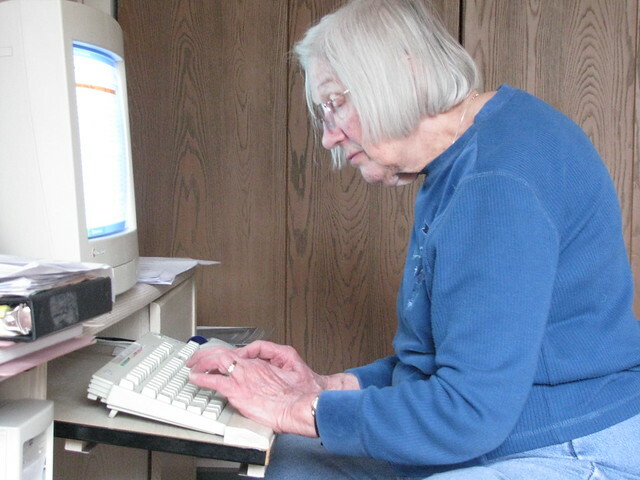 11% of US seniors used Facebook in 2010. That’s up from 1.2% in 2008. For year-over-year growth of 1448%. THOUGHT: Our cultural imagination pictures seniors as generally dependent and scared of technology. But that’s not necessarily the case. Seniors are using Facebook to connect with family and friends (40%), to share photos (30%), to play social games (20%), and to take part in contests and promotions (10%). And, according to data from Wedbush Securities, they are increasingly “liking” content while they’re there. All of which is to say, of course, that they are increasingly active in social media, contrary to our preconceptions. That’s not to say there aren’t plenty of seniors who do not give a second thought to updating their status or friending their grandchildren. There are but that, I think, will change. We’re at an awkward point in the history of online communications, generationally speaking. Gen Xers, Baby Boomers, the Silent and GI Generations were all born before the Internet was conceived. Generally speaking, the older you are, the less likely you will be to use online communication technologies and the less likely you will have an interest in doing so. Conversely, the younger members of these generations will be more likely to use and more adept at adopting online communication tools, simply because they will have had more experience with them. But the technographics of generations will not, of course, remain static. Today’s Xers and Millennials are tomorrow’s seniors and they will have had plenty of online experience and savvy. More importantly, though, the experience will have taught them adaptability to new technologies. I suspect, therefore, that the future will see smaller gaps in usage for the latest technologies among age groups. Because adaptability to new technology will be part and parcel of our culture, we’ll all adapt new technologies at roughly the same rate. Thank you for Frank Miller.